CHAPTER REVEAL!! 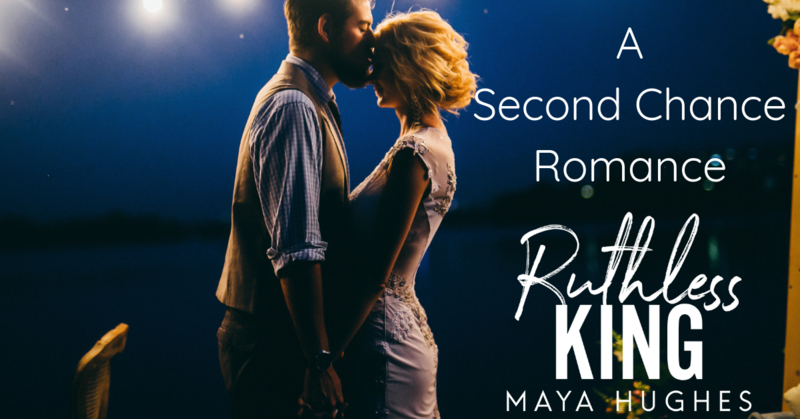 Ruthless King by Maya Hughes! NextPreorder Blitz!! Teasing The Princess by Nana Malone!